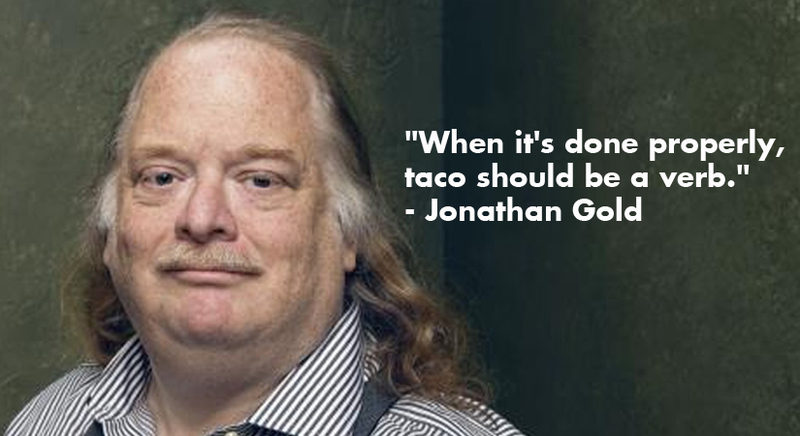 Born and raised in Los Angeles, legendary American food critic Jonathan Gold’s career in journalism began in the mid-1980s, at the LA Weekly, as a proofreader. He graduated to covering music as the paper’s Music Editor (both Snoop Dogg and Dr. Dre dubbed him “Nervous Cuz”), and he eventually started the food column that would launch his career as a revered LA Food Critic. “Counter Intelligence” chronicled the underground Los Angeles food scene, normally overlooked by traditional food writers. 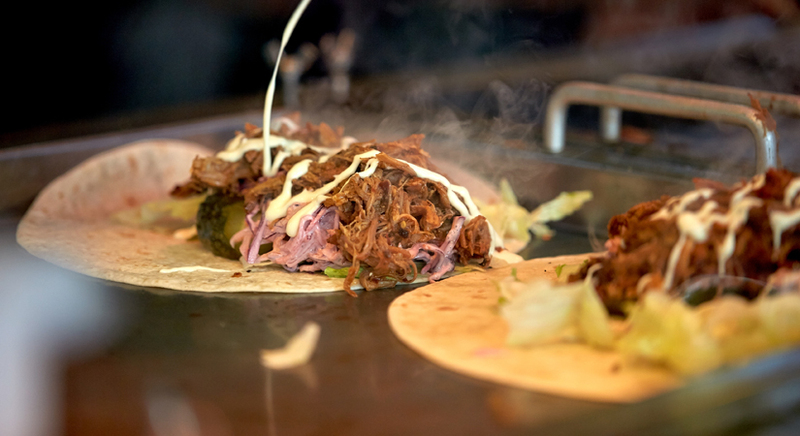 From taco trucks to funky Korean holes in the wall to strip mall sushi joints, Gold celebrated the unusual and unorthodox, long before Travel Channel’s Bizarre Foods with Andrew Zimmern. He made the unconventional conventional, becoming the go to public resource for hoof to snout, innards, gizzards and guts gastronomy. In 1990, he married his wife Laurie Ochoa, and his now trendy foodie guide, “Counter Intelligence” found it’s home at the LA Times. In 1999, he relocated to New York City to become a restaurant critic for Gourmet Magazine, and was twice picked as a finalist for The National Magazine Award in criticism by The American Society of Magazine Editors. In 2001, his wife was offered the position as Editor and Chief of the LA Weekly, and both she and Gold moved back to Los Angeles where he relaunched “Counter Intelligence” while continuing to contribute to Gourmet. In 2007, Gold became the first, and only, food critic in history to win the Pulitzer Prize for Journalism “for his zestful, wide ranging restaurant reviews, expressing the delight of an erudite eater.” In 2012, he returned to the LA Times as Restaurant Critic, and in 2015, he was the subject of the critically acclaimed documentary film “City of Gold“, which was nominated for the Sundance Grand Jury Prize. 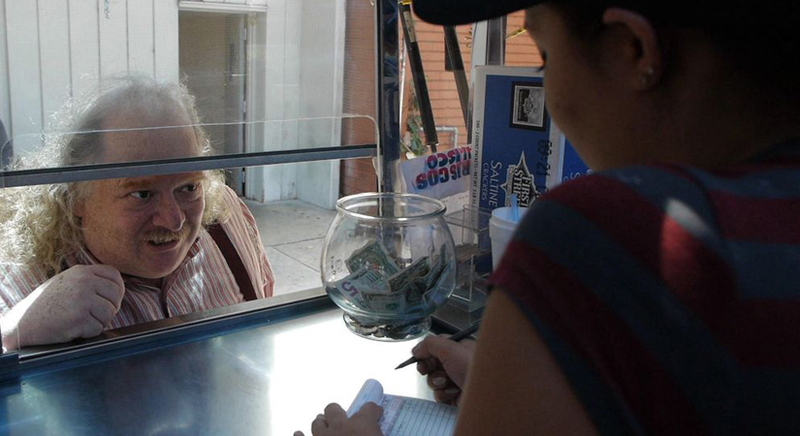 On July 21st 2018, Jonathan Gold lost his battle with pancreatic cancer, leaving behind a legacy unsurpassed by any other in his field. He was the purest of California Gold. He was 57 years old.